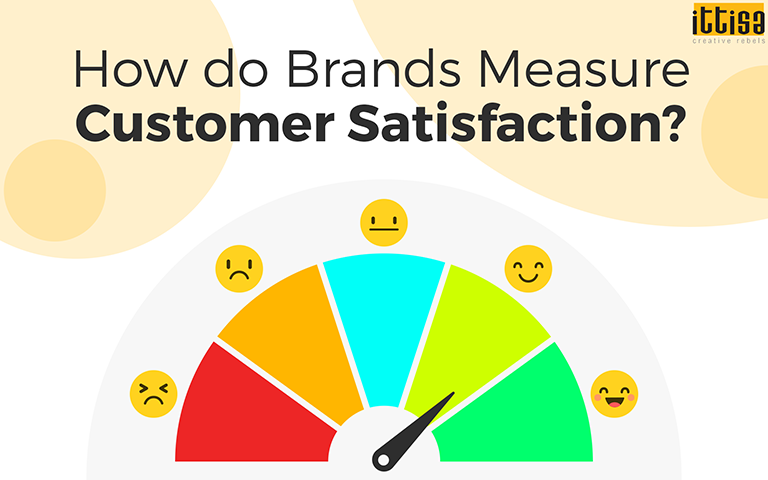 How do Brands Measure Customer Satisfaction? 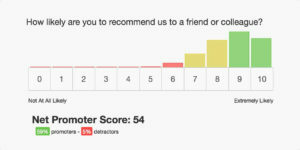 Home » Blog » Brand » How do Brands Measure Customer Satisfaction? Customer Satisfaction Score, also known as Customer Satisfaction Rating provides an aggregated measurement of how satisfied your customers are with your product or services. You have to provide a scale on which customers can rate the product/service (for example, 1-5 or 1-7). It is then calculated by adding the scores, divided by the number of people who have responded. The CSAT metric is an easy way of evaluating a customer’s experience in a specific aspect. It can be about the product quality, the delivery speed, the customer support experience, etc. Skype, Messenger and Whatsapp use CSAT metric. Similar to CSAT, the Customer Effort Score also measures a particular experience of a customer but instead of a scale, the ease of experience is measured. For example, after a purchase, you can provide a 5 -point scale from Very Easy, Easy, Moderate, Difficult to Very Difficult. Based on the customer response, you can understand how much effort was required to make the purchase and how likely they are to come back for another purchase. After an immediate interaction when a customer has made a subscription or purchased a product. As soon as a customer has interacted with your customer service. For measuring the general aggregate experience a customer has with a product or the brand. Amazon Prime, QuestionPro are some of the brands that use CES to measure customer satisfaction. 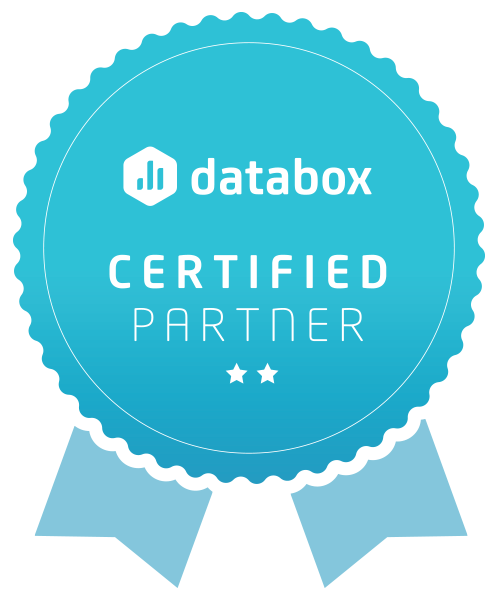 NPS can be used to measure customer satisfaction and loyalty. Basically, this metric asks the question of “How likely are you to recommended a product/service to a friend/colleague?” The responses that you gather can be divided into detractors, promoters and passives. NPS is then calculated by subtracting the detractors’ percentage from the promoters. NPS is a good metric to consider for driving retention, product improvement, sales and advocacy. However, there are certain factors that need to be taken into consideration when using NPS would be the channel, frequency (6 months gap is a good duration) and your target audience in your customer base, for example, decision makers, influencers, etc. PayTM, BookMyShow, Airbnb are some of the top brands that use NPS. Depending on your objective, long surveys via email can also be used for measuring customer satisfaction. You can also customize your survey based on your goals, though always remember that the shorter the survey, the higher are the chances of the completion rate. Email surveys are relevant for getting in-depth insights to know your customer’s happiness. Google Forms and SurveyGizmo are some of the online tools available for this purpose. Social media, in the past few years, has made an immense impact on the brand-customer relationship. 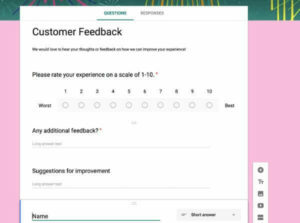 Previously, good or bad service feedback was only shared among friends and colleagues, but now social media channels are the first place where people provide their feedback about what they really think about a product or service. To know whether customers are satisfied with your product/service, it is necessary to track your social media channels, check reviews and feedback. While Facebook and Twitter are the most important platforms, other platforms like Quora, Yelp, etc should also be reviewed to know what people are saying online about your brand. The significance of customer satisfaction should not be neglected at any point of business, especially while implementing positioning and marketing campaigns. It not only affects your brand name and sales but also other important metrics like customer churn and lifetime value. It is something that needs to be done on a regular basis, and not just as a means of crisis management. To know more about how to increase customer satisfaction, leave us a message and we’ll get back to you soon!